Amid all the hype and perceived disposability of dance music these days, a band from the southernmost tip of Africa quietly held their course. Musicians since they could hold an instrument, these two unlikely rock-stars just did what came natural to them, writing and producing music that came from their soul. Coming up in the shadow of the then burgeoning electronic music scene for years, the boys of Goldfish were always verging on superstardom, but couldn’t seem to break through the endless confusion of where they fit. The industry wondered; “Are they DJs or a band?” Yes. “You mean they play ‘live’ with ‘instruments’ AND DJ too?” Yes. Goldfish weren’t bothered. They were content in writing music and playing it for anyone that wanted to hear them. They knew that someday what they were doing would resonate with fans because, after all, this wasn’t synthetic music made in an hour by a computer software program; this was organic, soul inspiring music that was created by thumping and strumming real strings, blowing into horns making reeds vibrate, and by striking ebony and ivory keys to generate something real. Three Second Memory is born. Fast forward through to today and we now stand on a proverbial precipice in dance music history. Continue on with the same, or usher in a new era where music stands at the forefront. Three Second Memory is an album that embodies the sounds, textures and emotions of the world we live in providing a living sound track to life as we know it, right at this moment. Written over a two year period, and with the collective creative efforts of many talented musicians, Goldfish have crafted a brilliant musical work that perfects the bond between digital and analog. You’re going to remember the music on this album, for it tells a story. It’s a shared experience, but also a very personal one at the same time. 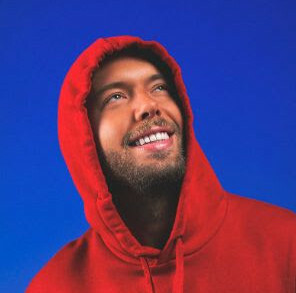 Three Second Memory, as an album, is a seamless soundscape, layering elements of the past, present and future into a master-work that generations will look back upon as a real game changer in EDM. 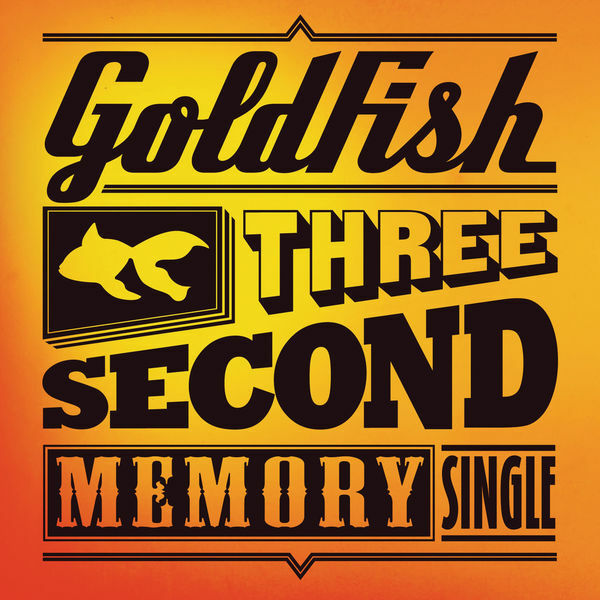 Goldfish will debut their album Three Second Memory at an invite only listening party this October during ADE in Amsterdam.